This latest snapshot is a big one. It makes skeletons better shots, adds bloody dangerous TNT carts, improves the functionality of the new hopper and features quartz blocks. What are those? Well, click through and you’ll be able to see an exhaustive list of what’s new in this update. And if you’ve never installed a snapshot before, don’t worry, we have a guide for just such a circumstance. This list is courtesy of the ever-excellent redstonehelper on reddit. 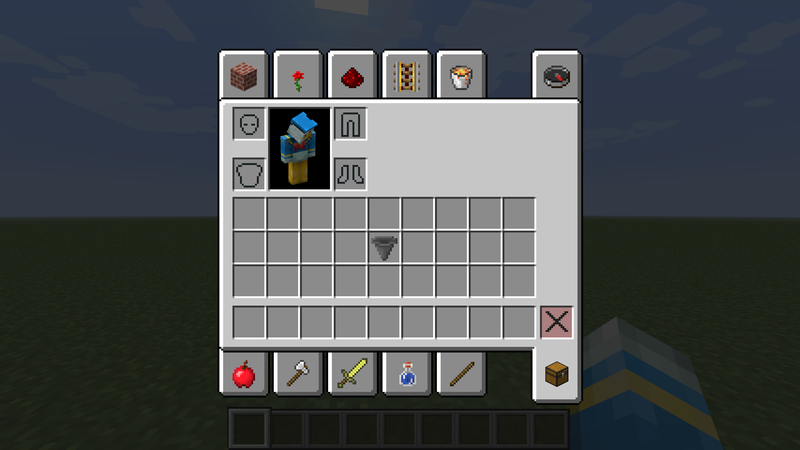 Mobs can now display their custom name as nametag, with an NBT tag. 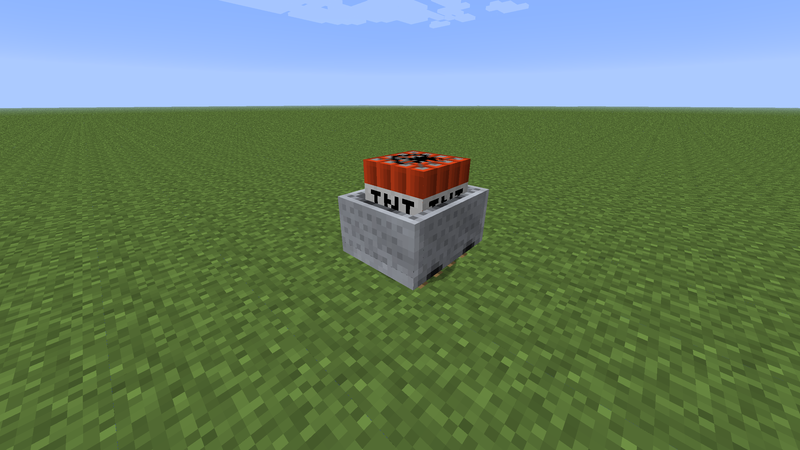 Can be used to trigger TNT Minecarts. Must be powered by redstone. Transmits power up to 8 rails in distance. Textures now use one file per block or item, stitched together at runtime. Texture sizes don’t need to be consistent. Any block and item can be animated by putting the frames underneath each other in the right .png. An optional .txt can specify frame order and duration. Special rules apply for water, lava, the compass and the clock. Existing texture packs will be converted. Vanilla textures will be used where texture files are missing. There is a converter to test out the new format. 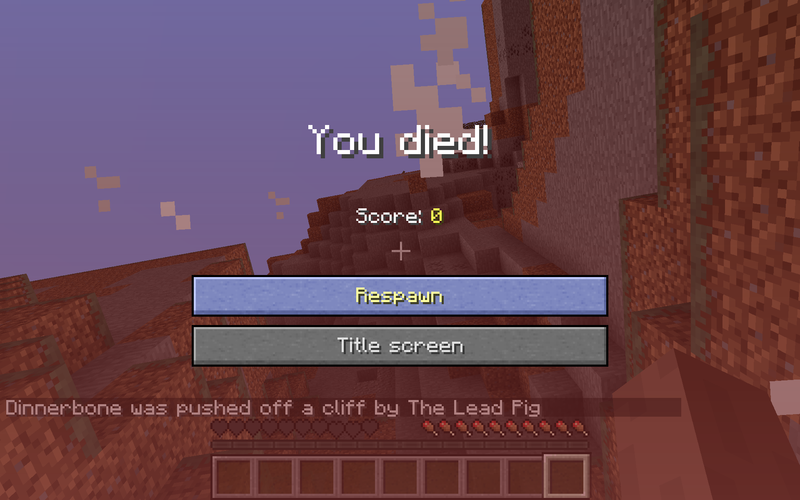 They now tell you what killed you and how (source). Exist as as normal, chiseled and pillar blocks. Can be made into stairs and slabs. Here’s the crafting recipes (source). It’s triggered by activator rails. It explodes more violently when it derails. Check out the science. 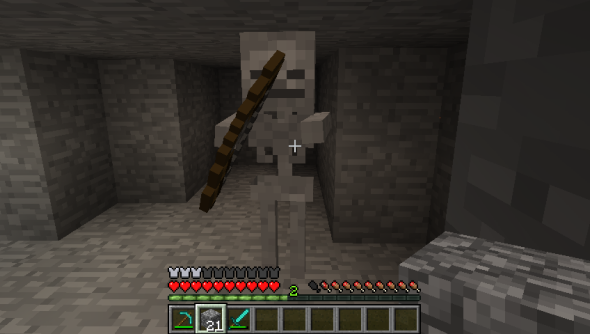 Mobs can now have names. Renaming containers now displays that name when they’re placed. 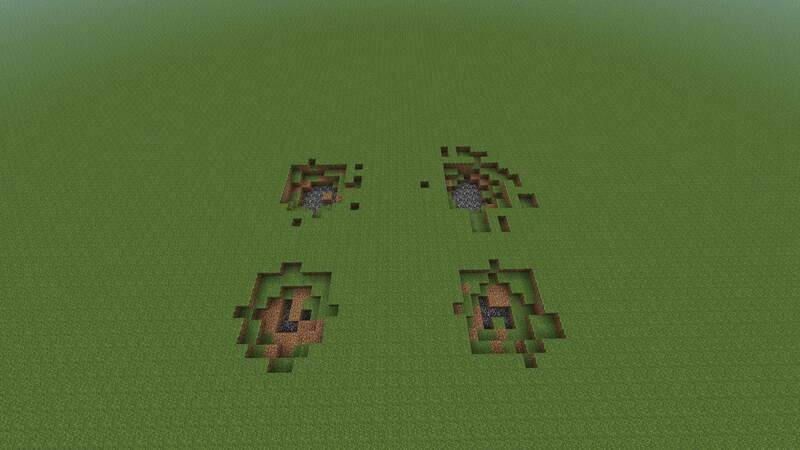 Renaming mob eggs will now give mobs spawned with it that name. 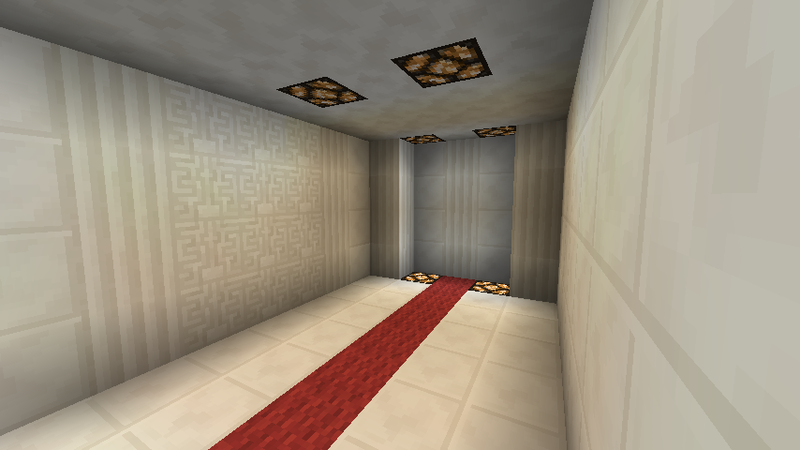 It’s supposed to give off a redstone signal through walls, but this doesn’t seem to work. 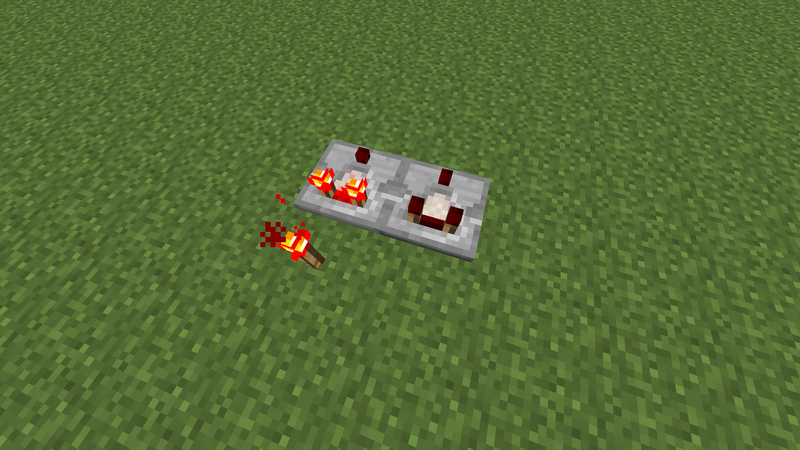 It can now be controlled by redstone, power it to disable item forwarding. It has a proper icon (like this). It’s no longer treated as wood. It has a new crafting recipe (source). It has an updated texture. When fed by containers, it will now start giving out a signal as soon as one item is in the container, allowing for empty container detection. Language files can now be updated via the background downloader without updating Minecraft itself. Fixed minecart sound getting stuck on long cart rides and getting choppy. Fixed joining/updating servers taking very long. Fixed clicking quickly in succession in GUIs ignoring clicks. Fixed inactive detector rails giving redstone signals through solid blocks next to them. Fixed an item duplication bug with the hopper. Fixed cacti growing too fast. Fixed byte reading code sometimes reading the wrong bytes.